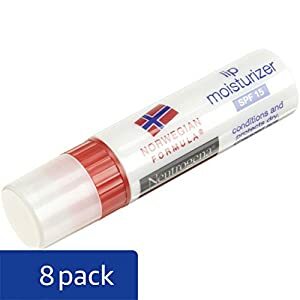 Lip Moisturizer softens, smoothes and protects dry, chapped lips with no waxy feel. 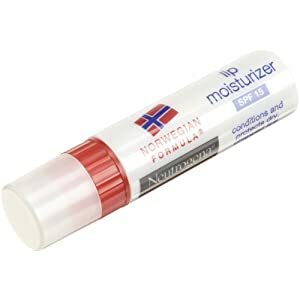 This moisture-enriched formula soothes and conditions your lips, keeping them healthy looking and soft in all weather. 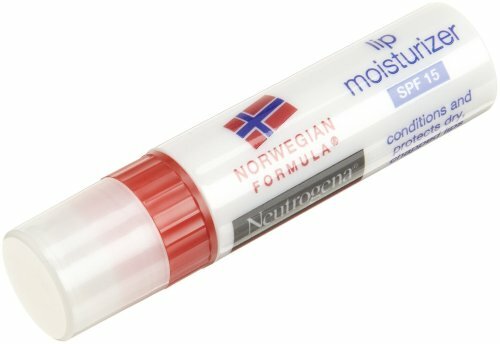 Contains a PABA-free SPF 15 sunblock for added protection from the sun. 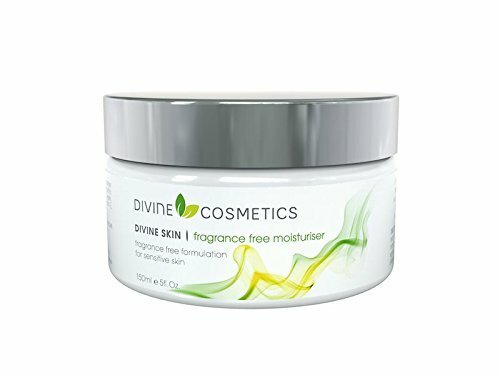 Leaves lips soft, smooth and moisturized. 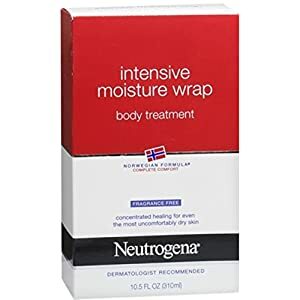 Neutrogena Intensive Moisture Wrap Body Treatment delivers clinical strength to relieve extremely dry skin, especially during the wintertime. 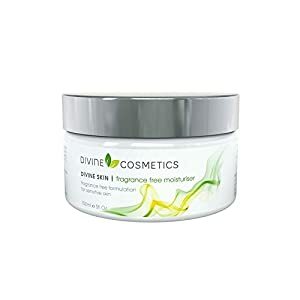 This concentrated formula contains a unique glycerin-rich complex that instantly wraps skin in comforting moisture and penetrates to heal even the driest skin from both the inside and out. 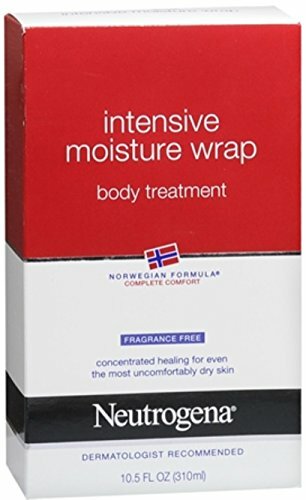 Intensely moisturizing, yet comfortable for daytime use.